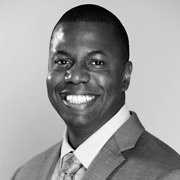 Franklin Reed is a Regional Diversity & Inclusion Manager within TEKsystems’ Office of Diversity and Inclusion. He’s responsible for driving all pillars of their diversity strategy (workforce, workplace & marketplace) across the Midwest, Northeast & Southeast Regions. Franklin’s been with TEKsystems, the largest provider of IT Talent & Services in N. American and a 100 Best Companies to Work For, for almost 16 yrs. He’s been actively involved in TEKsystems’ D&I initiatives for 3+ years, initially serving as a Regional Multicultural ERG Lead & National Diversity Recruiter. 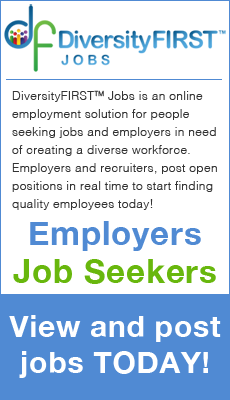 Franklin plays a key role leading hiring, retention and employee engagement initiatives. He also works closely with their clients to explore opportunities to align with their diversity hiring, compliance and supplier diversity goals.